Jerry Garcia of Grateful Dead played his last show with his band on July 9, 1995 at Soldier Field in Chicago, Illinois. 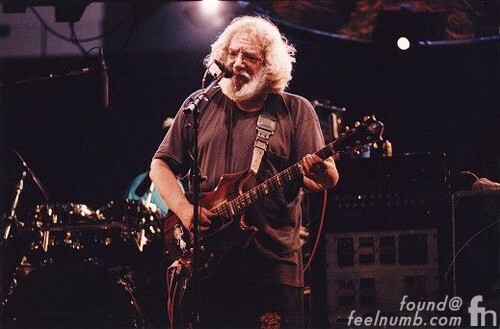 Here is a photo of Garcia on stage that night. After the tour, Garcia checked himself into the Betty Ford Center, his stay was short lasting only two weeks. 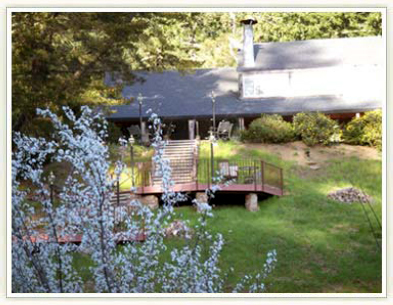 Garcia seemed motivated by the short stay and then checked into the Serenity Knolls treatment center in Forest Knolls, California. This was where Jerry Garcia passed away on August 9, 1995 of a Heart Attack. 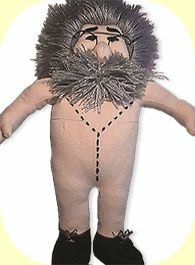 Check out the link below for a (kinda graphic) website www.chickenhead.com that recreates Jerry’s Autopsy using this Jerry Garcia doll..